That not an easy question to answer and I'll explain why. It seems everyone is offering SEO these days, but do they all offer the same level of service and what type of SEO is best for your business? Of course the more you invest the more resources can be given to your SEO and often the faster results can be achieved, however, you need to be sensible. Ideally your investment in SEO should pay for itself and more with increased leads and sales, but depending on how well your website already supports SEO this might take a little time to establish. Not everyone offering SEO will be right for your business and some may actually cause it harm online. Go too cheap and you won't get a quality service and this is one of the reasons you might hear people say SEO is a waste of money. At ExtraDigital we have a great reputation in SEO with happy clients who have used our services for over 10 years. We have not had a Google penalty and been able maintain strong ranking positions year on year. 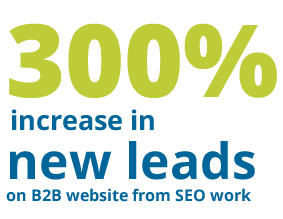 We focus on our clients goals and are very successful in growing leads and sales through SEO. We actively train all our staff in SEO (marketers, designers and developers) and work hard to keep not only up-to-date with SEO methods, but also at the forefront of the industry with innovate solutions. 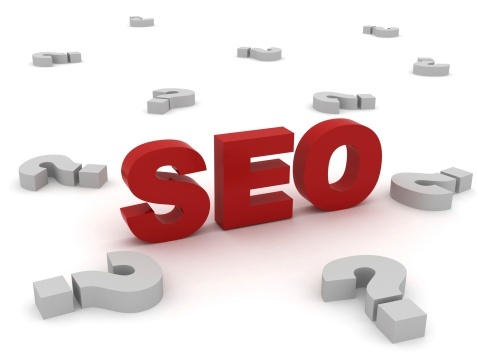 For more information including an SEO review call us on +44(0)1227 68 68 98 or complete our contact form today.